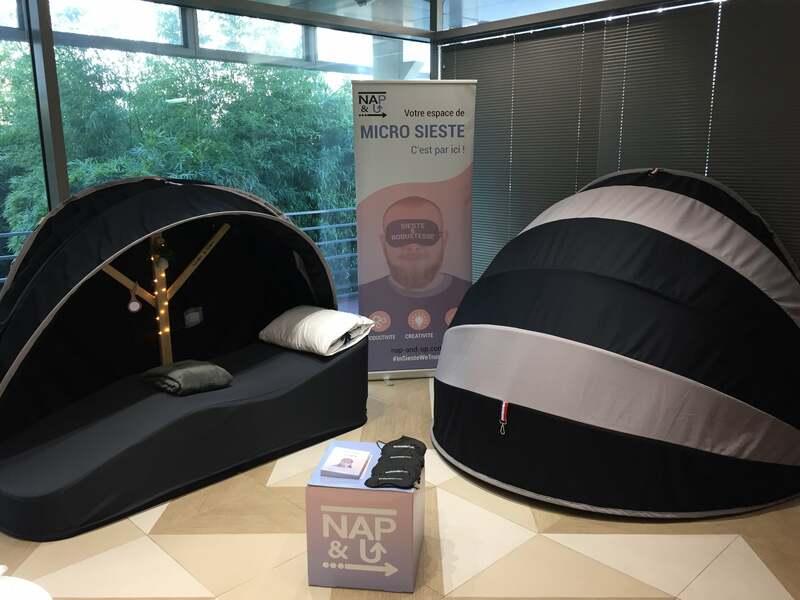 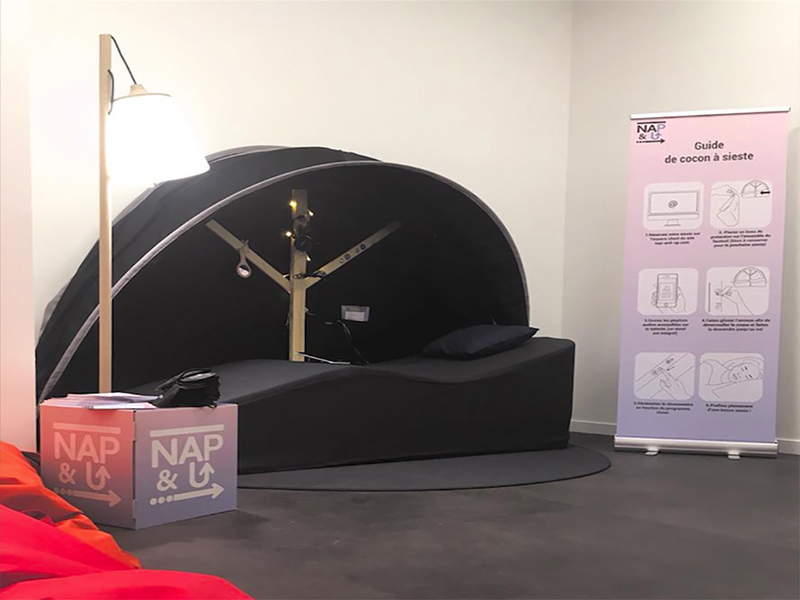 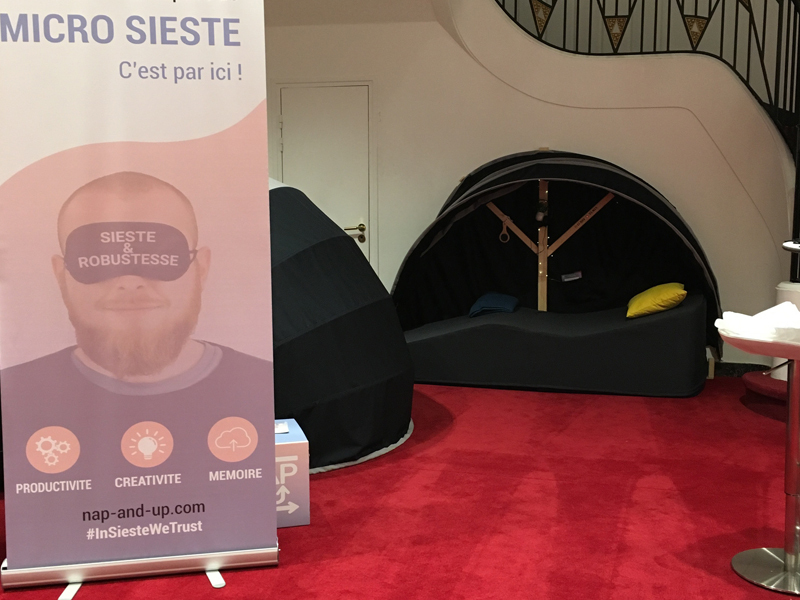 Power nap workshops and Nap&Up cocoons for the big winner of our great game contest ! 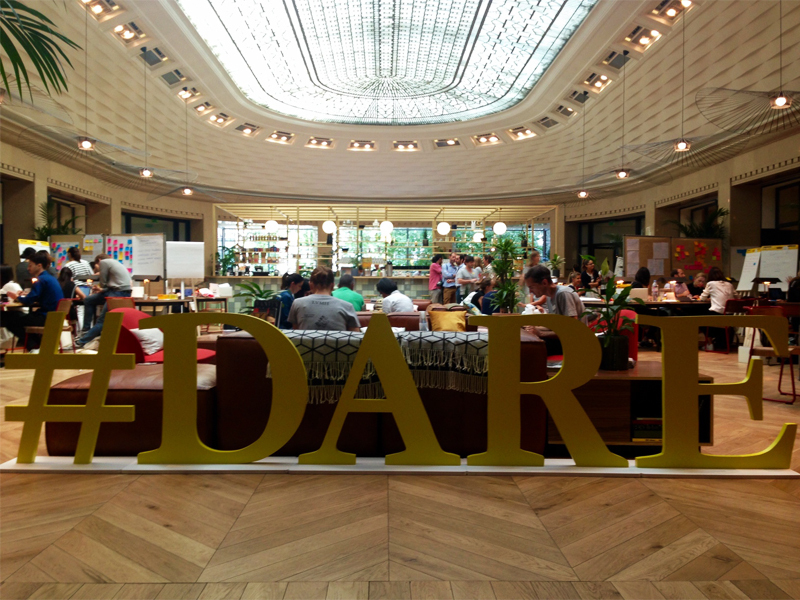 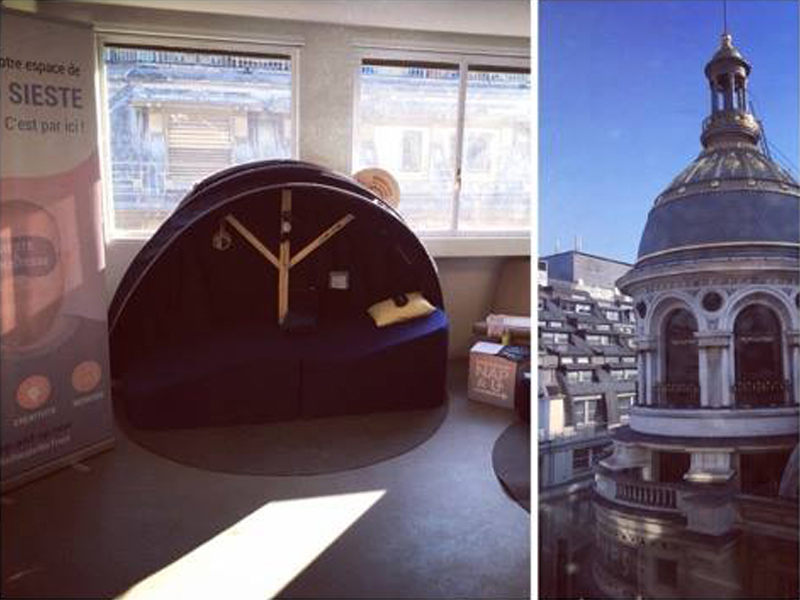 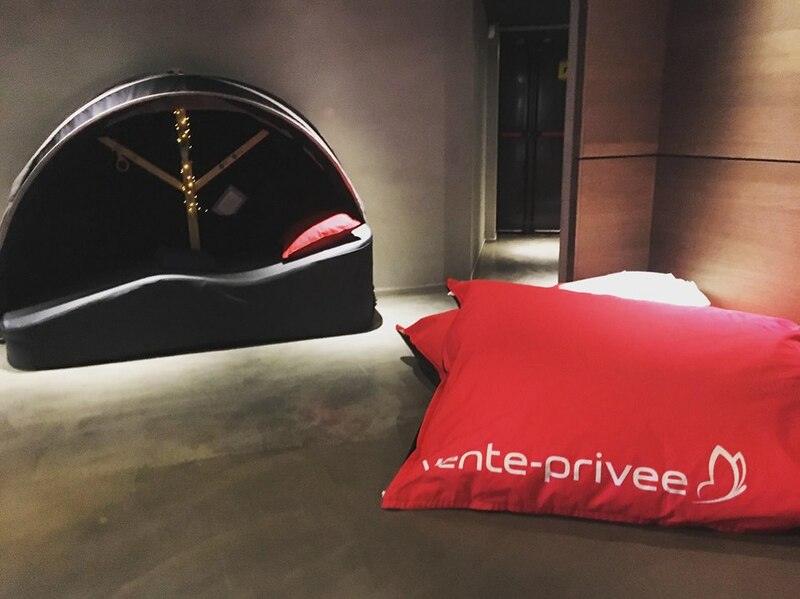 NapWeek in Cartier's parisian premises : cocoons and workshops are on the agenda ! 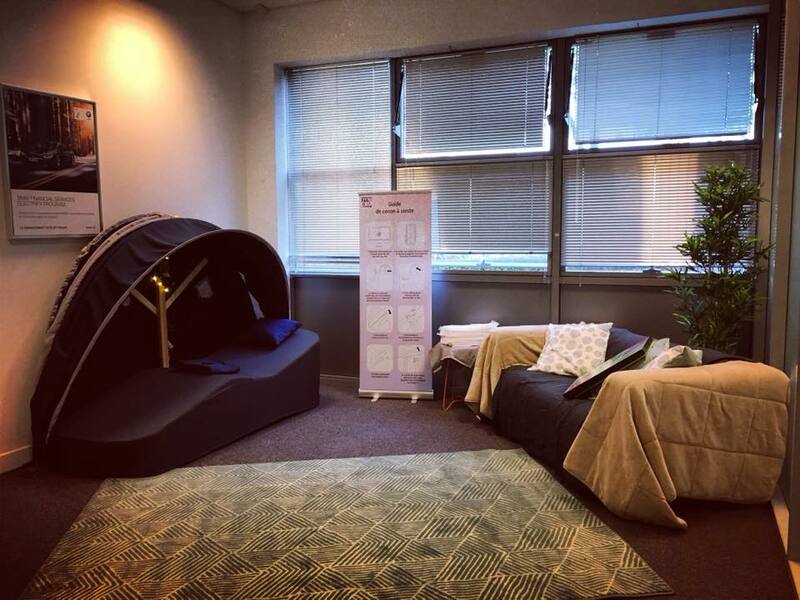 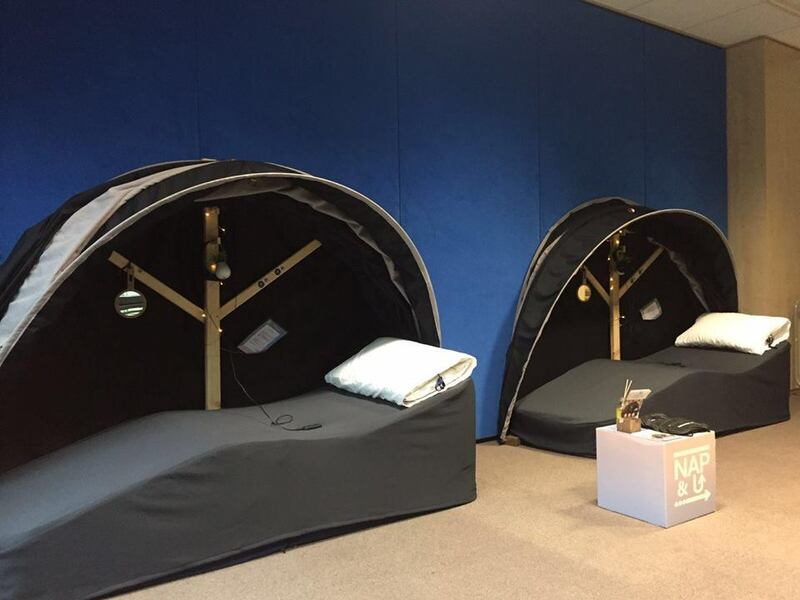 NapWeek for the Ministry of Health's co-workers, with three cocoons ! 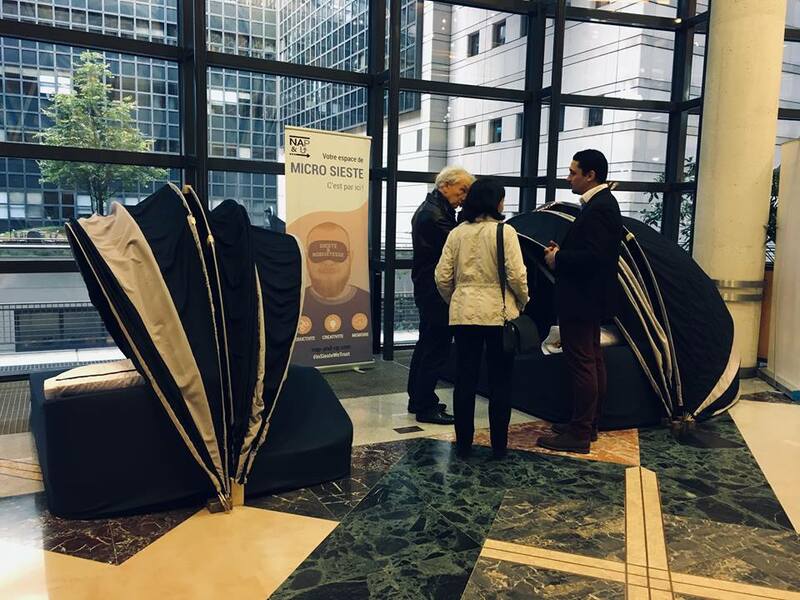 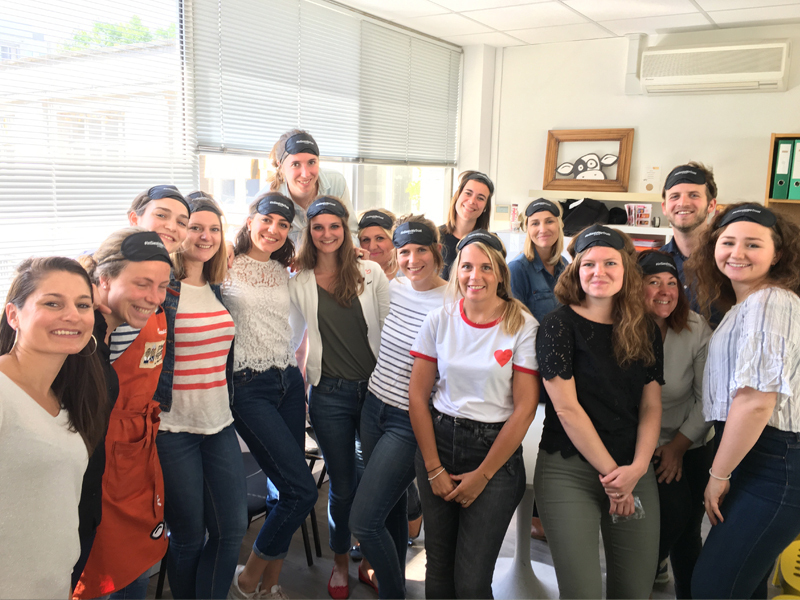 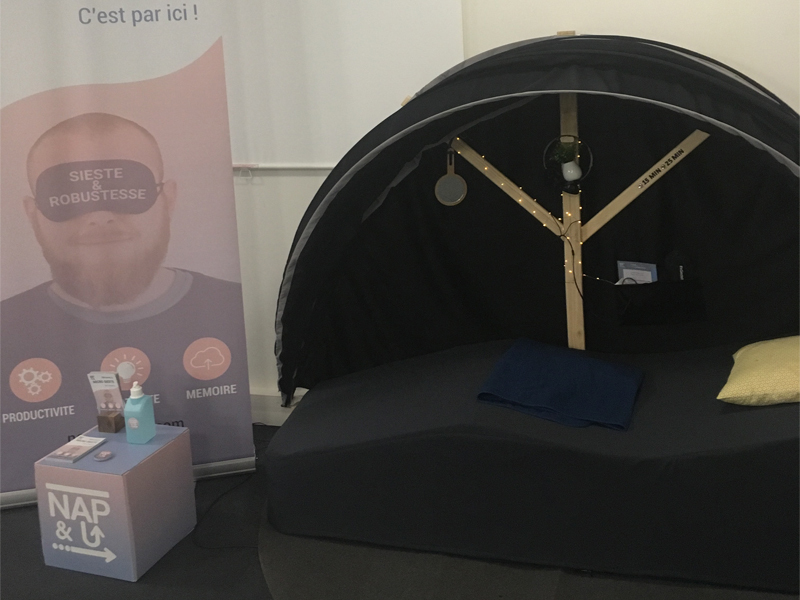 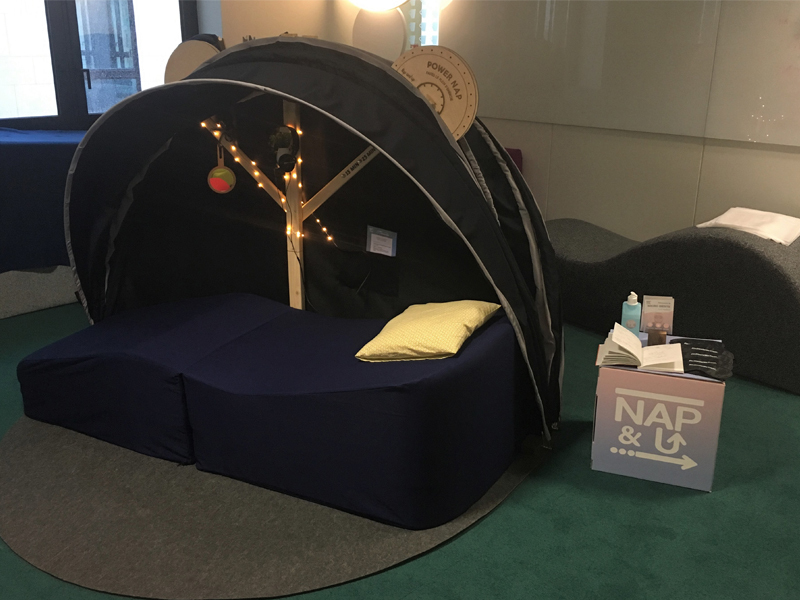 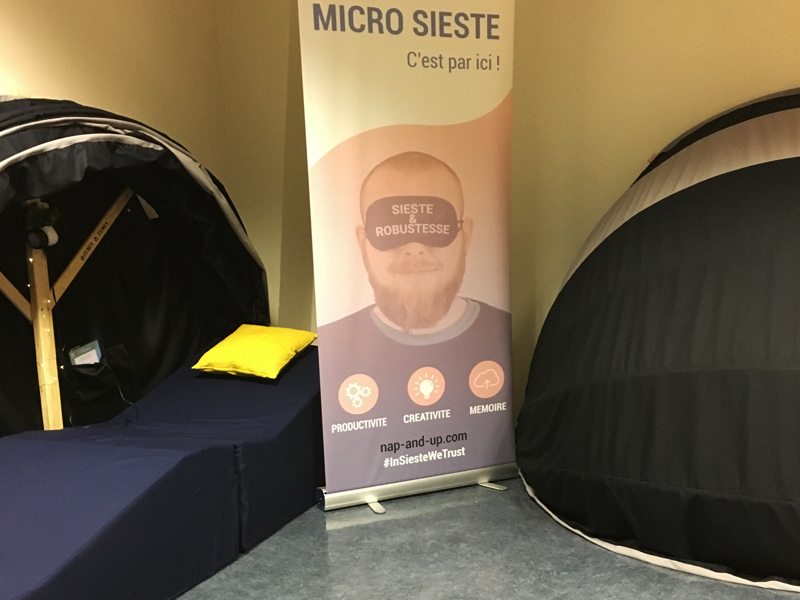 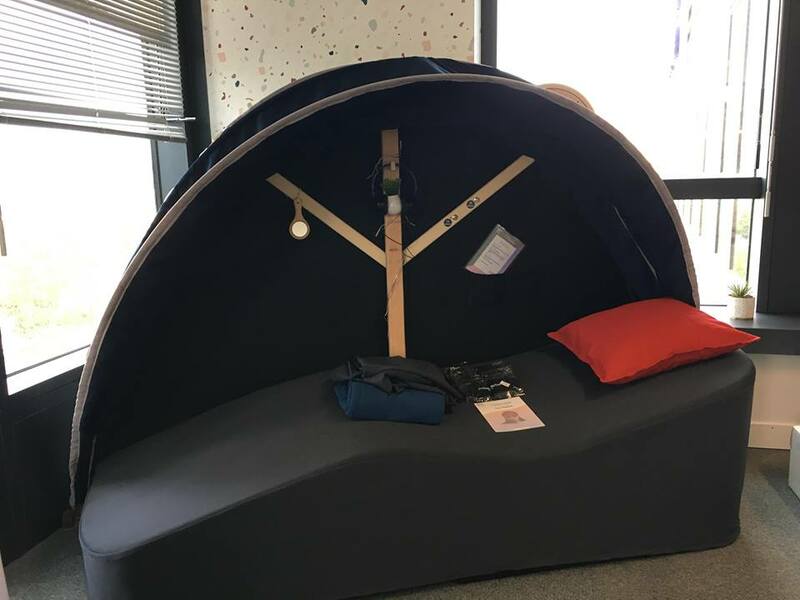 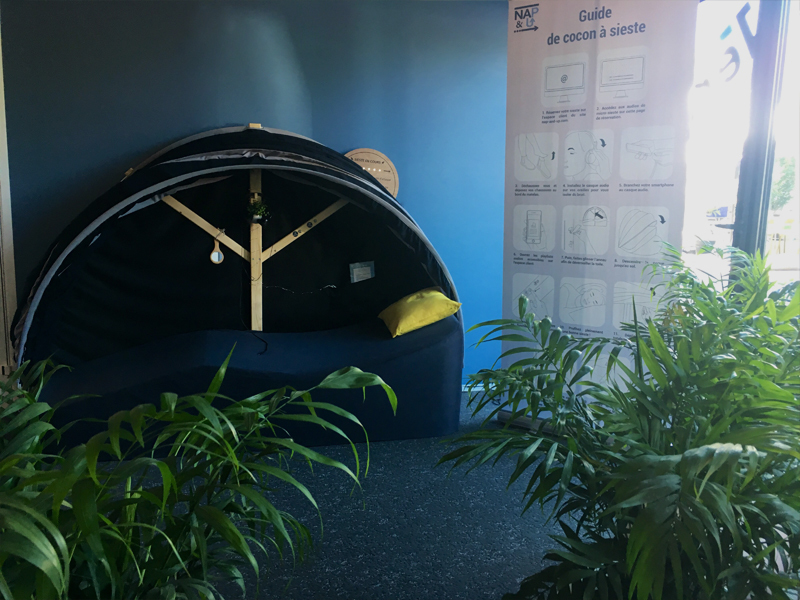 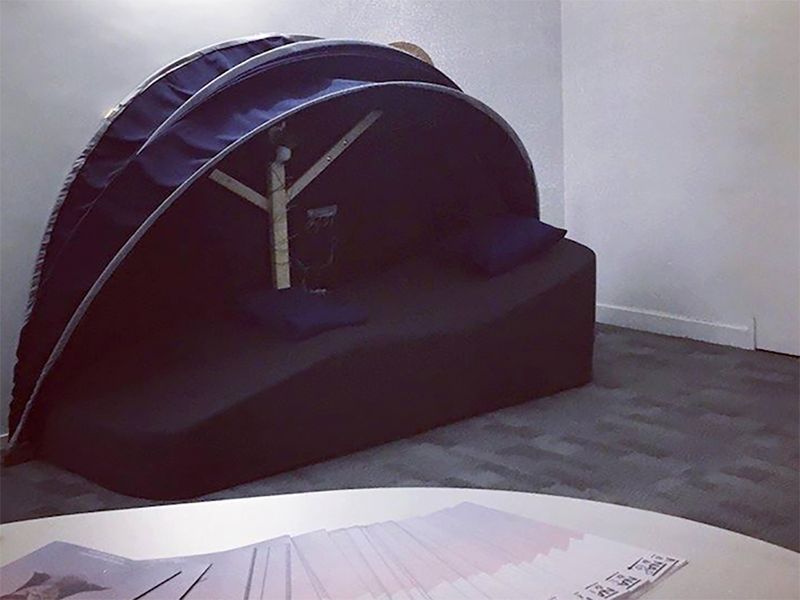 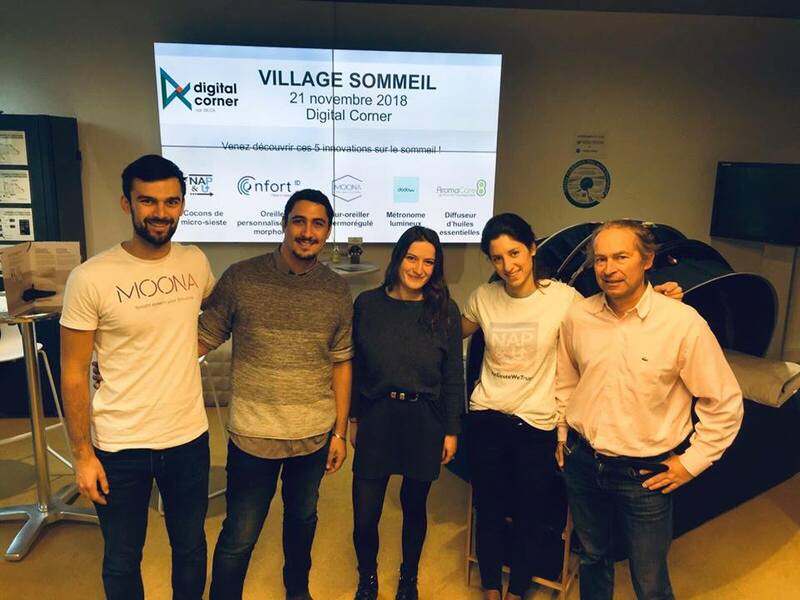 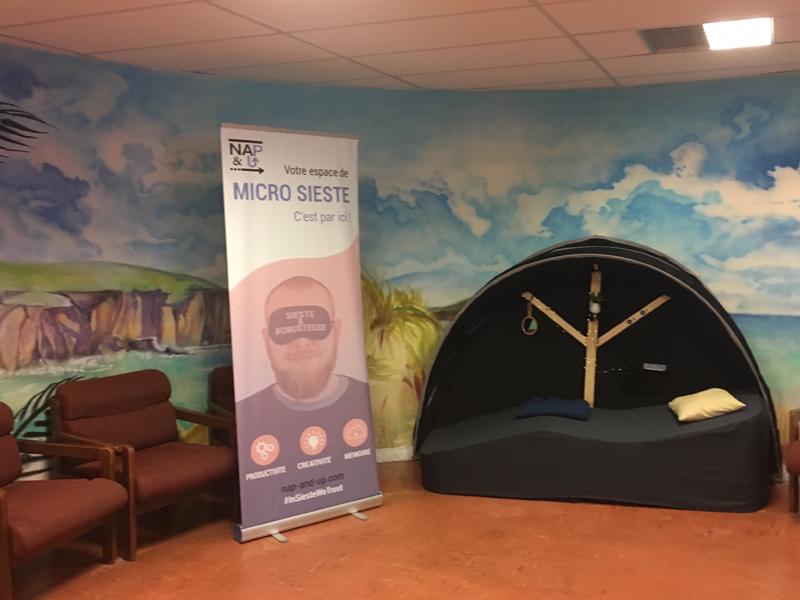 Setting up a sleep village at Crédit Agricole. 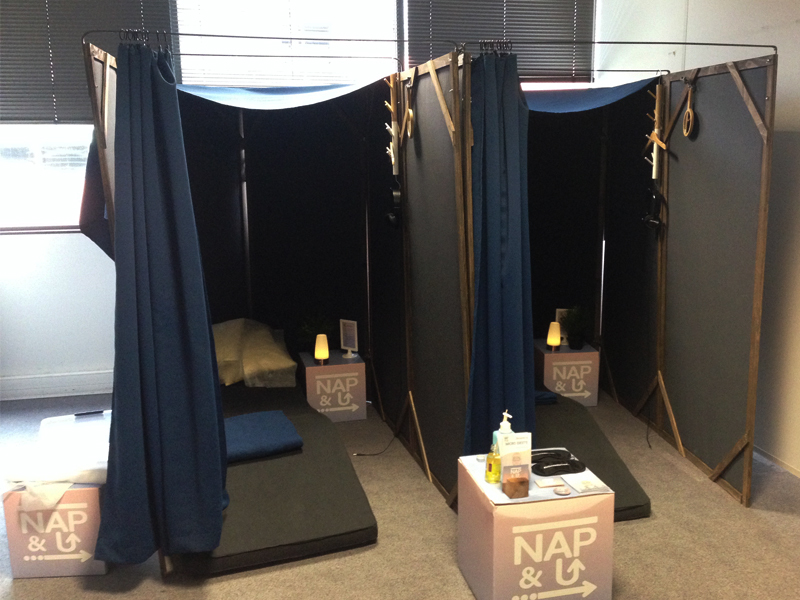 Organized by Nap & Up in partnership with Dodow, Confort ID, Aromacare, Moona. 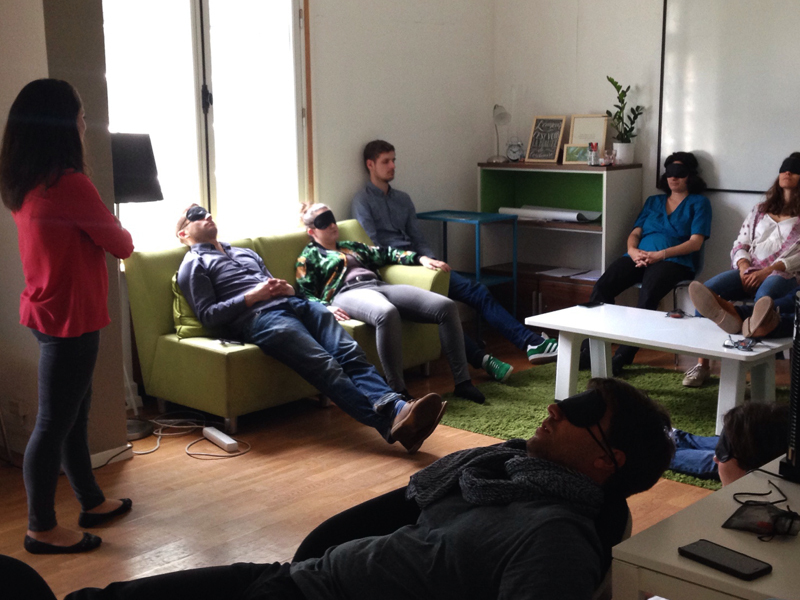 Awareness of the importance of sleep.